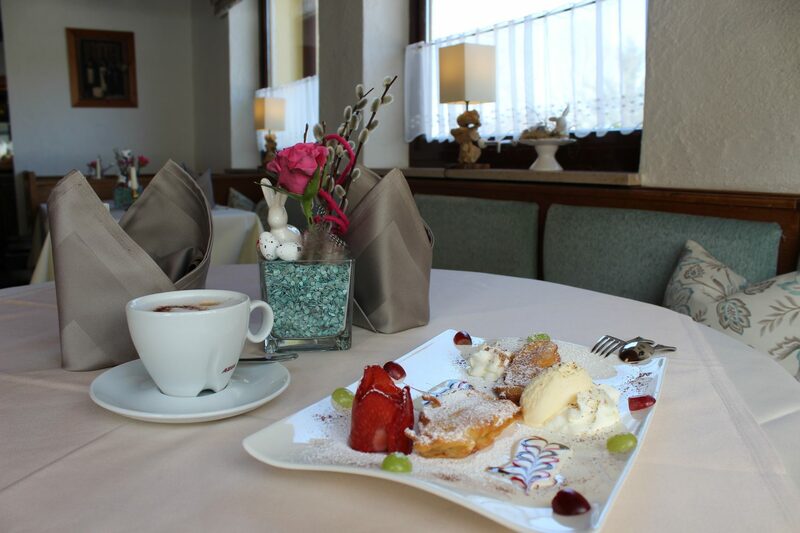 Delicious breakfast or a good dinner with a tasty afternoon tea in the 3-star Superior Hotel Bärenstüberl Schönau, we want to inspire you to culinary delights with the best ingredients. 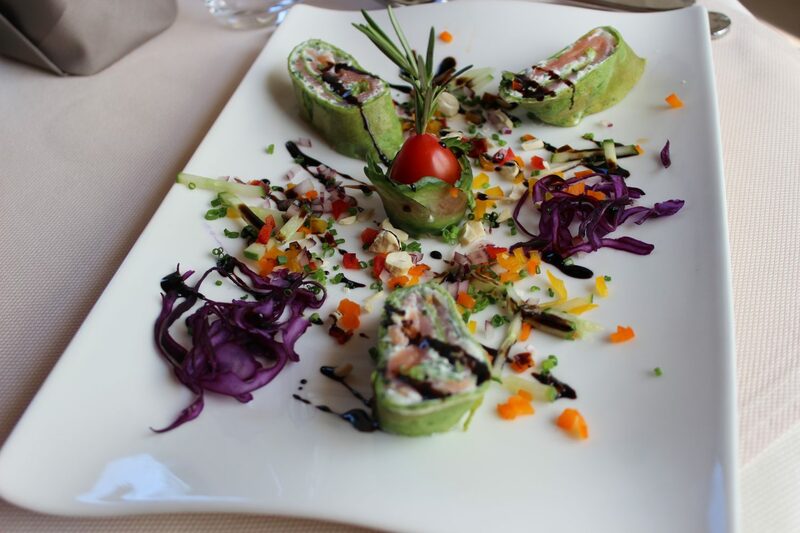 Good regional cuisine or international dishes – our lovingly decorated restaurant with a cozy terrace offers you to enjoy your stay even more than you have expected. Add to that a drop of a good wine, so you can enjoy the dishes with appropriate wine. 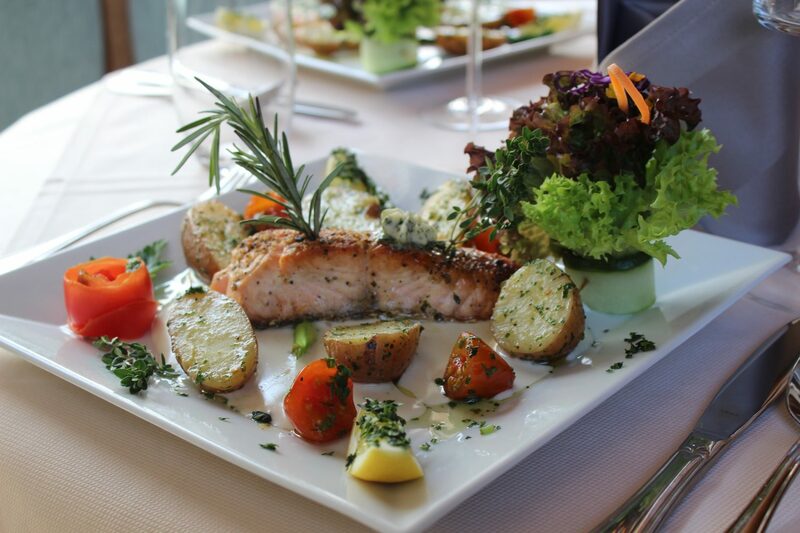 Our team is always there for you to advise you, which of the fine wines best matches your dish and your taste.